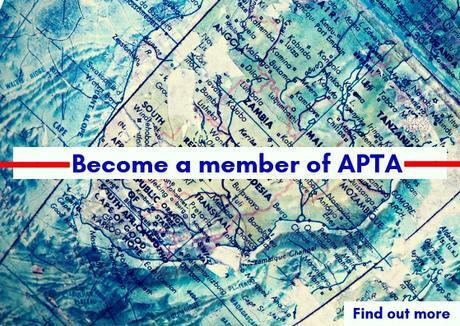 apta - The Association of Political Theory in Africa (APTA) is the leading forum for the development and exchange of political ideas to overcome the challenges facing Africa today. The Association of Political Theory in Africa (APTA) is the leading forum for the development and exchange of political ideas to overcome the challenges facing Africa today. It aims to promote African scholarship in political theory through a plural and global exchange of ideas. 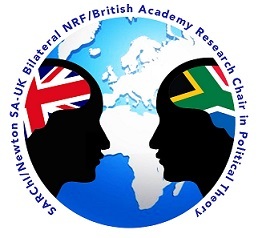 As an association located in Africa we are open to any form and nature of political theory that advances this goal. 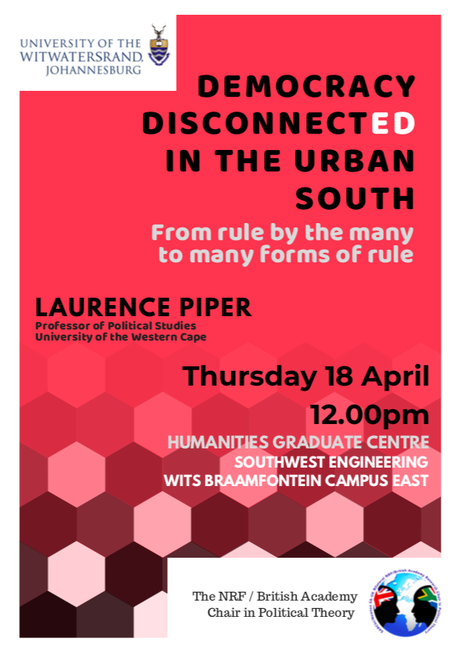 Laurence Piper is Professor of Political Studies at the University of the Western Cape, and visiting Professor at the University West, Sweden. His research interests centre on the theory and practice of city politics and governance, with a current focus on informality and informal politics. 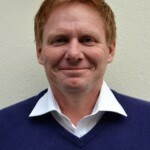 A graduate of Cambridge (2000), Prof Piper is former President of the South African Association of Political Studies (SAAPS) and a member of the Academy of Science of South Africa (ASSAF). His most recently book, co-authored with Dr Fiona Anciano, is Democracy Disconnected: Participation and Governance in a City of the South, Routledge, 2019. His talk starts at 12pm at the Humanities Graduate Centre.